Mercer colleagues make a difference in their communities through the Mercer Cares Business Resource Group (BRG), which harnesses our people’s passion to make a meaningful impact in their communities through volunteering. We are advocates for corporate social responsibility not just in the way we do business, but also in our commitment to helping our communities. 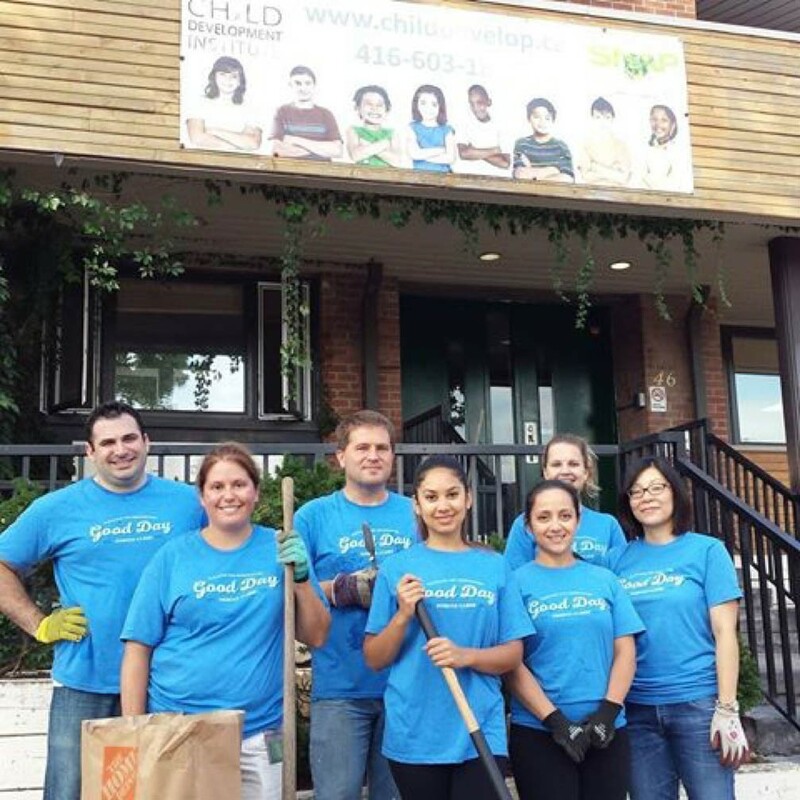 Mercer Cares is a signature global program that supports and encourages colleague-driven volunteering in the communities where we live and work. How Do We Live Our Volunteer Mission? Strategically Aligned Nonprofit Partnerships - In collaboration with Marsh & McLennan Companies, Mercer partners with select nonprofit organizations to create high impact initiatives in the areas of education and disaster preparedness and recovery. Mercer is also a proud supporter of the International Red Cross and Red Crescent Network globally. Global Reach, Local Impact –Colleagues have access to year-round opportunities to participate in mentorship and other community-focused volunteering initiatives with our nonprofit partners and local organizations. Harnessing Personal Passion - Each year, Mercer colleagues dedicate thousands of volunteer hours to support an array of important initiatives including education, the environment, health and wellness, and poverty alleviation. Dedicated Time Off to Volunteer- All colleagues may take one paid day off each year to volunteer in their communities. Recognize and Reward - Colleagues who have given back to their communities in extraordinary ways are recognized and rewarded for their volunteer efforts through our Volunteer Recognition Programs. 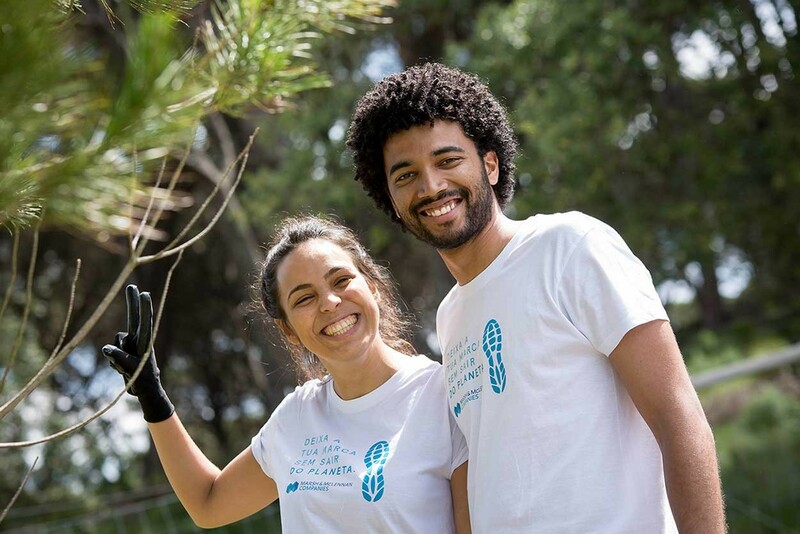 Each May, as a way to increase the impact of our year-round volunteering program, Mercer Cares partners with our colleagues, our clients and our nonprofit partners to make a positive difference in our communities by volunteering together. In 2016, more than 1,900 Mercer colleagues in 110 cities around the world used their talents, time and passion to contribute 14,400 hours of service to the causes they care about. Download the full infographic to learn more about Global Volunteer Month. During Marsh and McLennan Company’s 2015 Global Volunteer Month 109 Mercer colleagues in Portugal spent a day rehabilitating and renovating buildings in the small village of Canha, south of Lisbon. Together with other volunteers from MMC, they contributed over 1,000 volunteer hours. Teams of colleagues joined Canha’s local authorities to restore and renovate the local church, public gardens, primary school, kindergarten, a small museum, and the local community house, where elderly people in the village meet to relax and socialize.